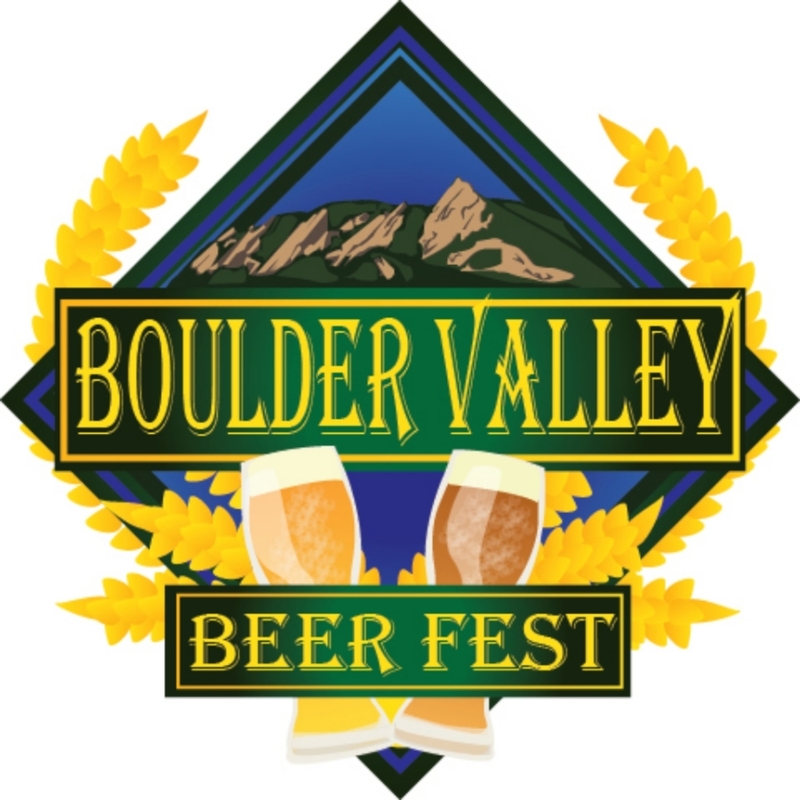 The Rotary Club of Boulder Valley is excited to announce the fourth annual Boulder Valley Beer Fest to be held on Saturday September 9 from 2:00 – 6:30pm. 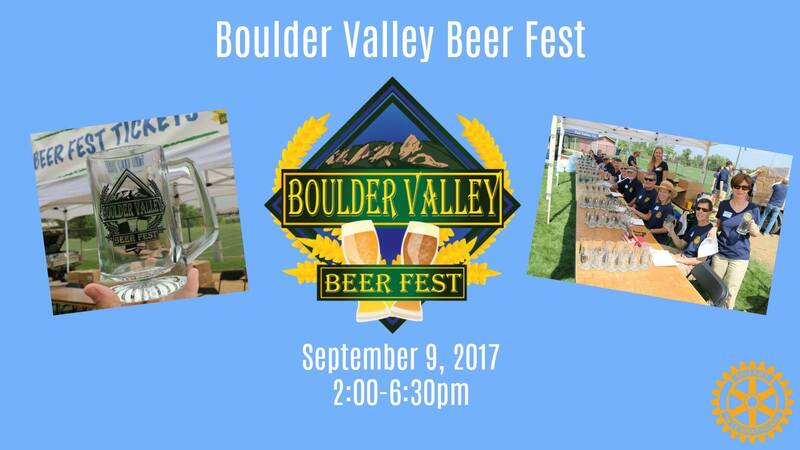 This is a fundraising event hosted by Boulder Valley Rotary Club that supports its many active community projects from improving literacy locally to helping eradicate polio globally. This event is held in conjunction with Superior’s Chili Fest. Use promo code JULY to save $5 off General Admission or $10 off VIP tickets.